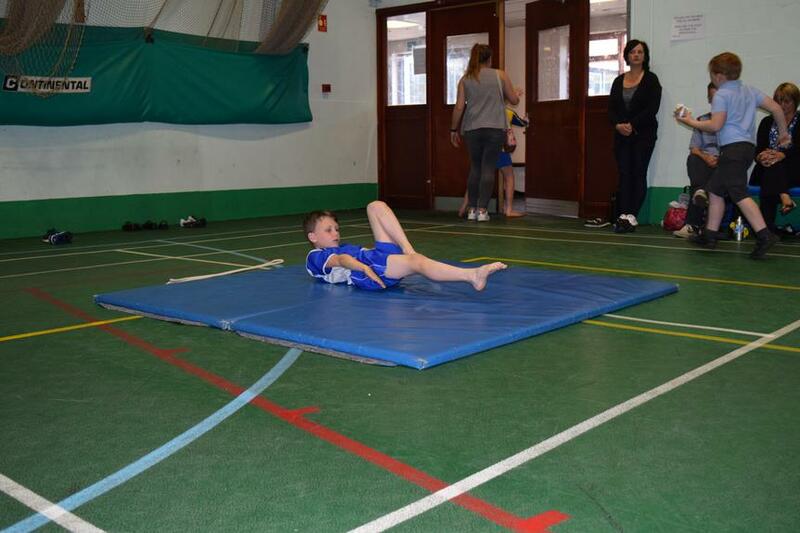 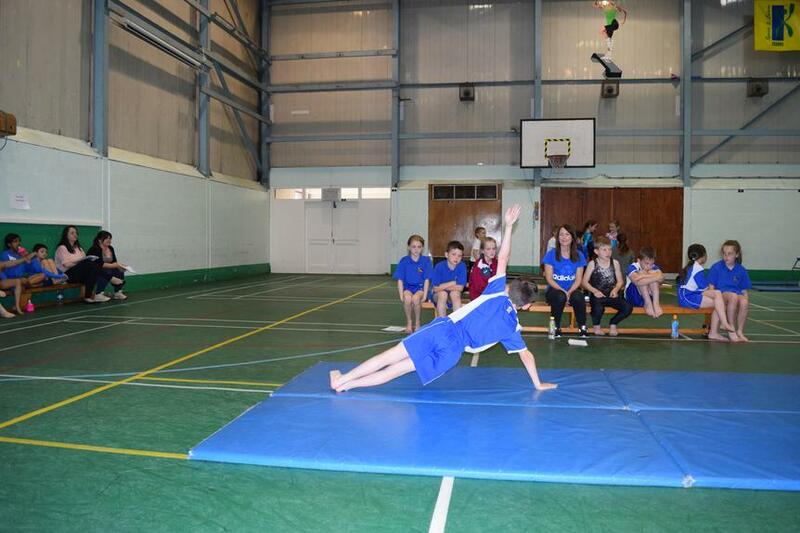 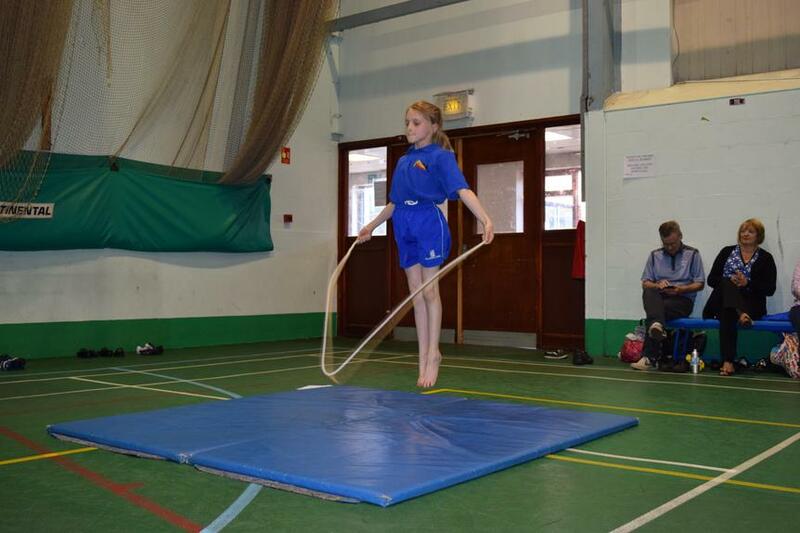 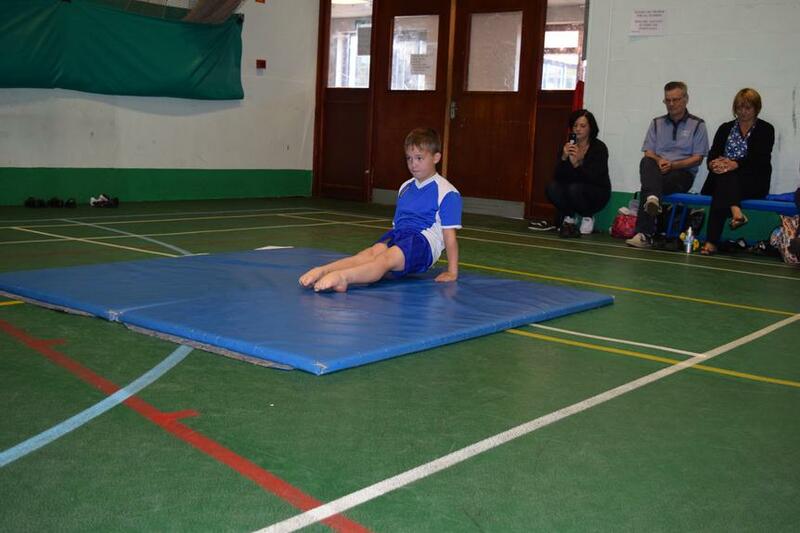 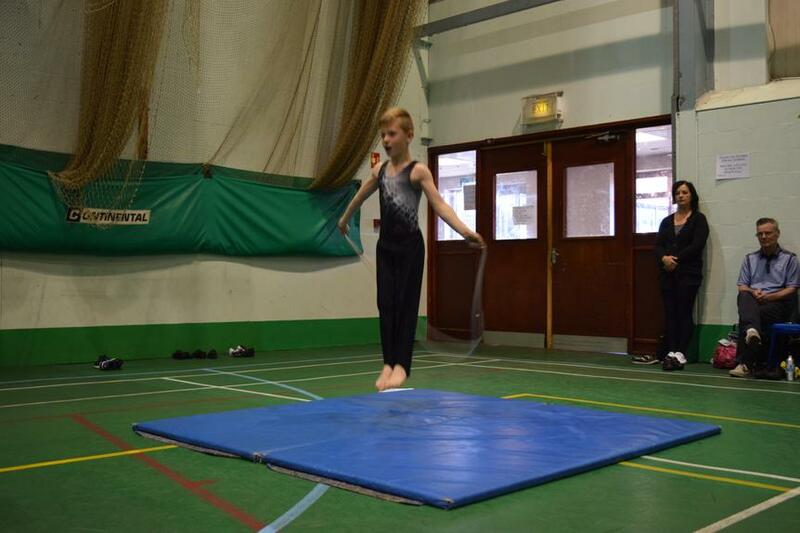 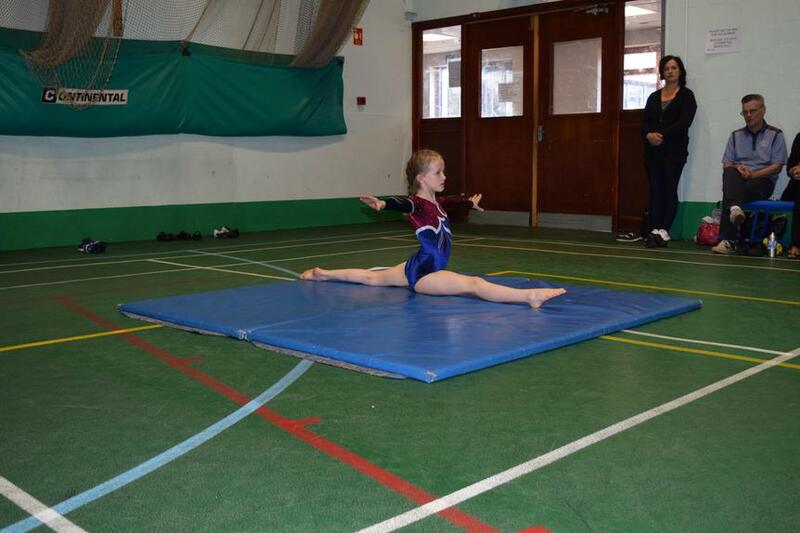 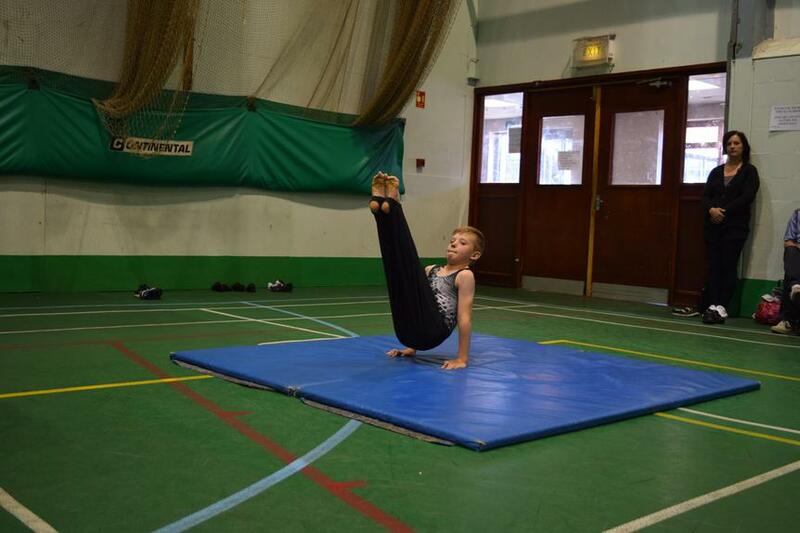 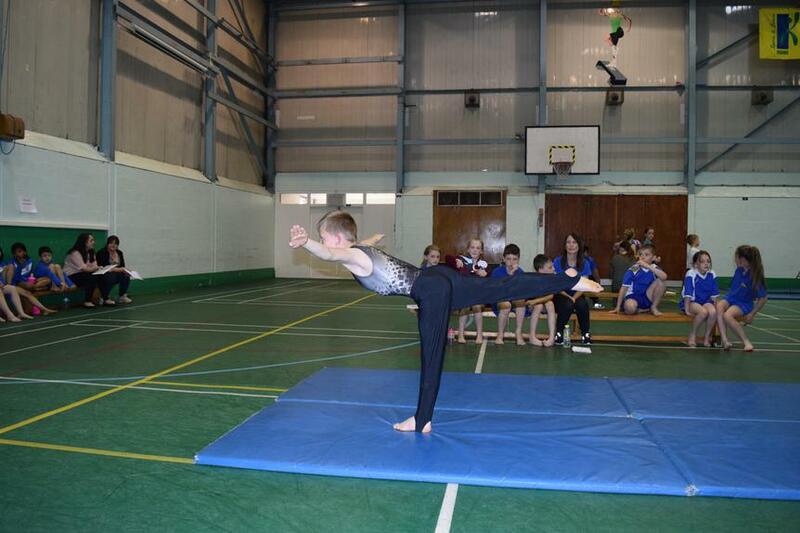 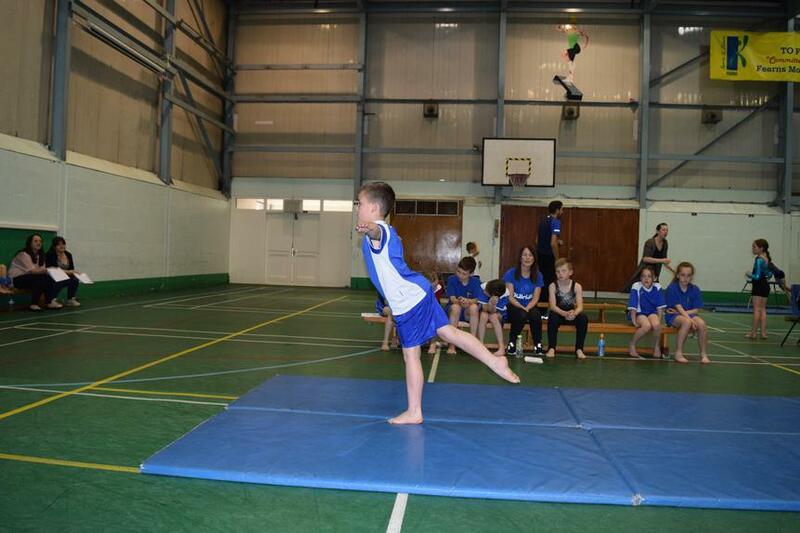 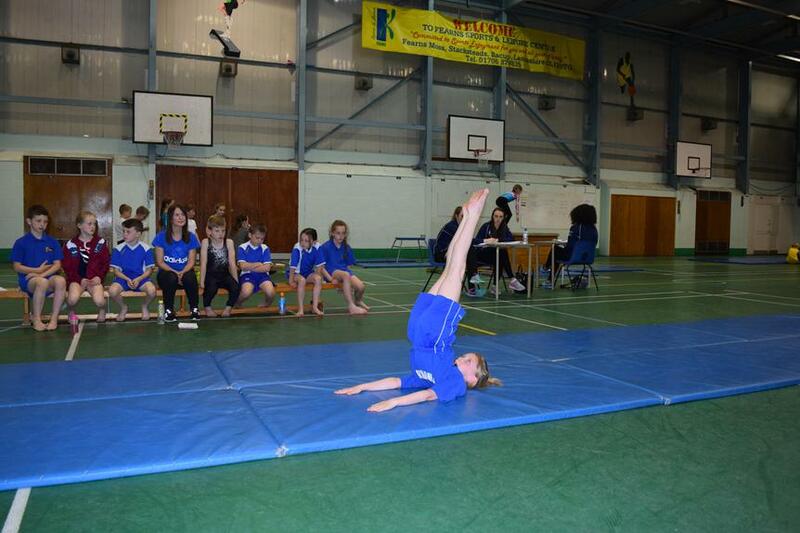 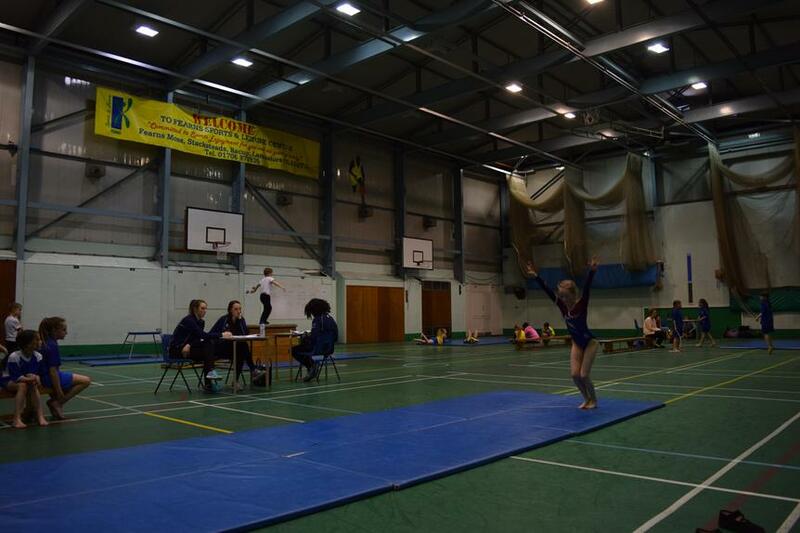 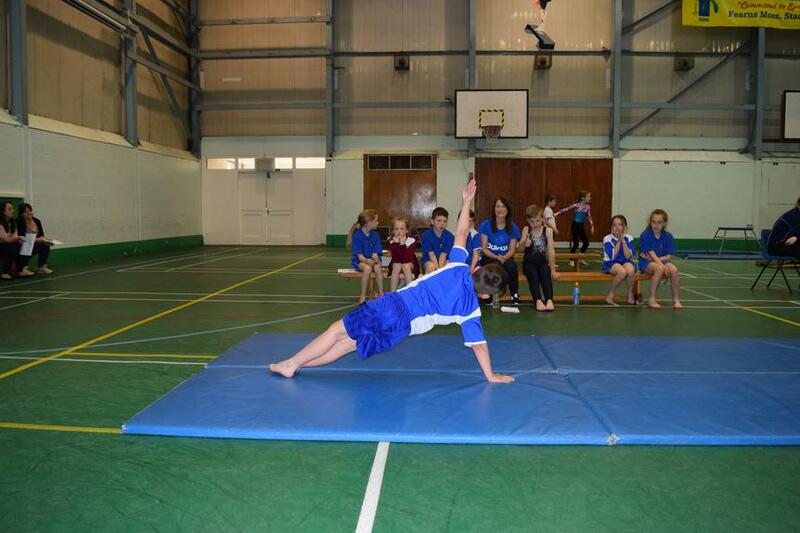 Our Year 4 Gymnasts performed exceptionally well at the Rossendale Key Steps Gymnastics Competition. 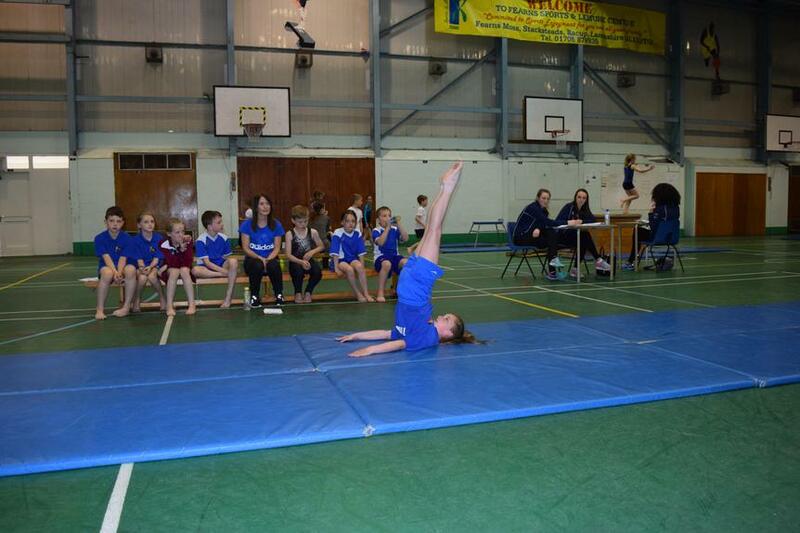 We entered a team of 5, plus 3 individual competitors into the competition, which included a Floor Routine, Body Management Routine and the Vault. 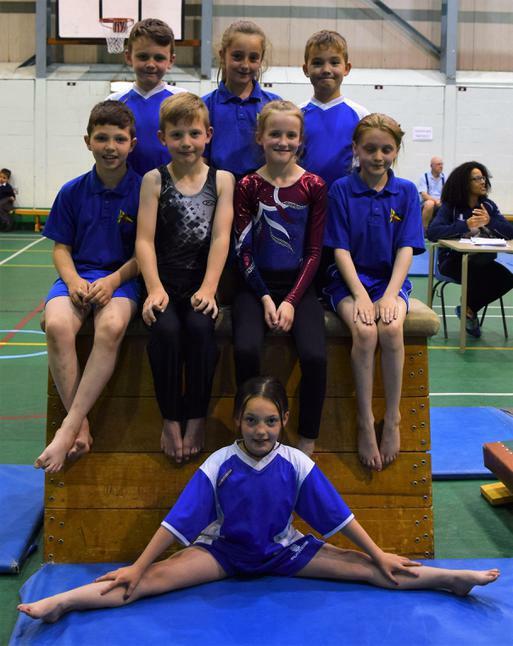 Our team gained 103.5 points, putting them into 1st place. 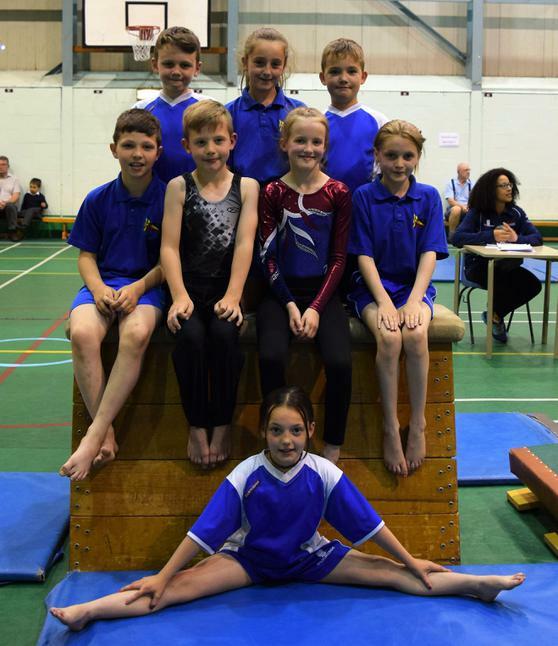 Our individual club gymnasts finished joint 1st and our other individual gymnast finished in a very creditable 8th place. 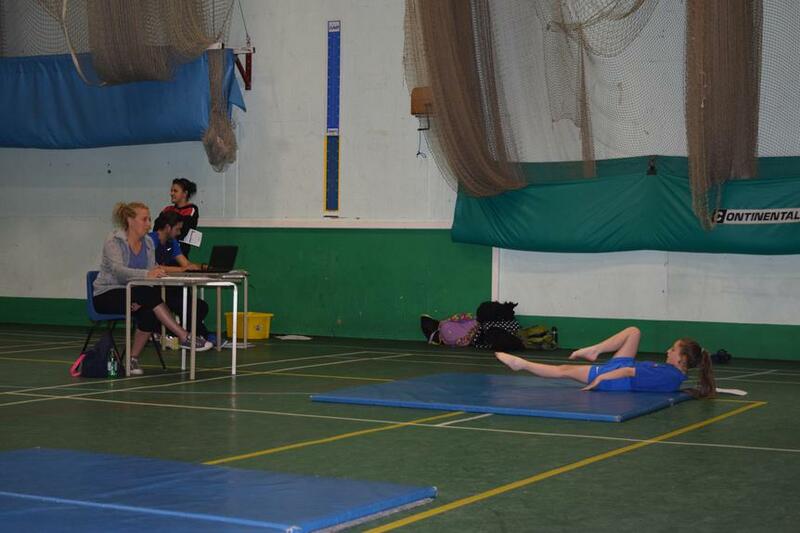 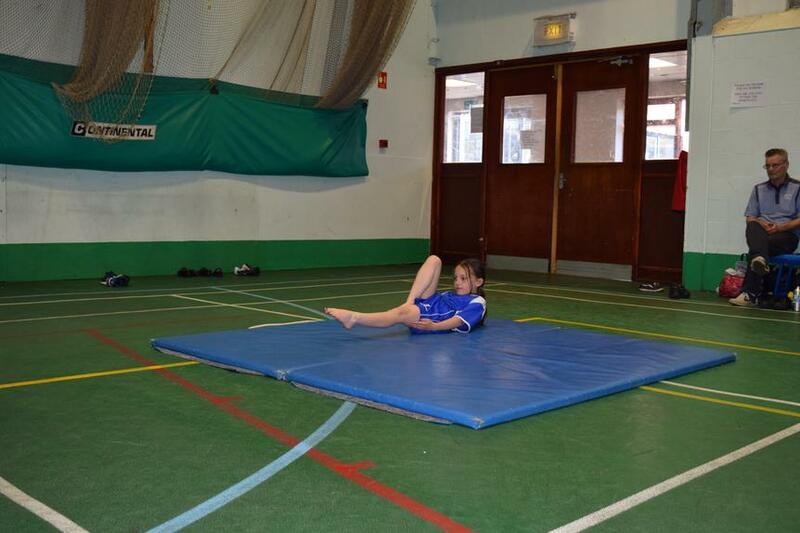 The team have qualified to represent Rossendale at the Lancashire Youth Games in Blackpool on 4th July. 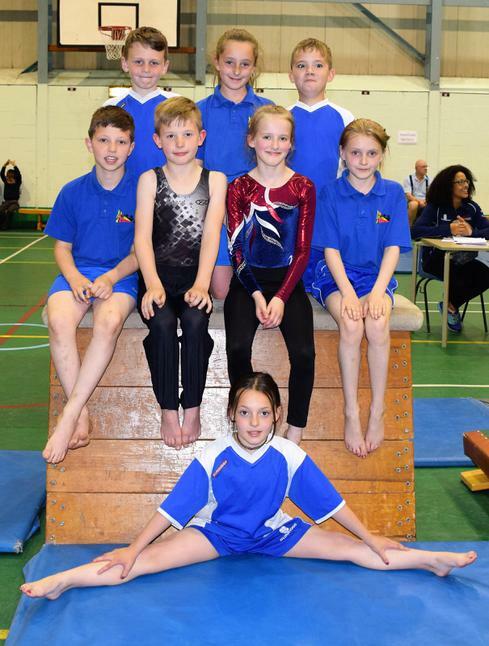 We wish them the very best of luck! 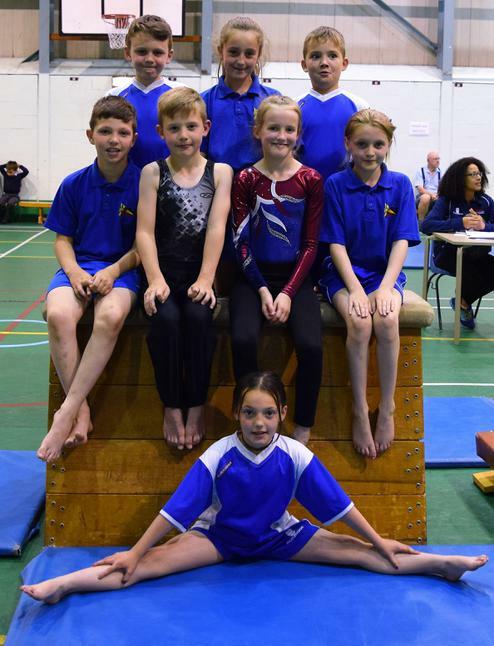 Well done to all of you; Sienna Dixon, Kady Nuttall, Josh Milnes, Harvey Mullins, Lily Haigh, Isobel McEwan, Harvey Ticehurst and Dylan Munday.